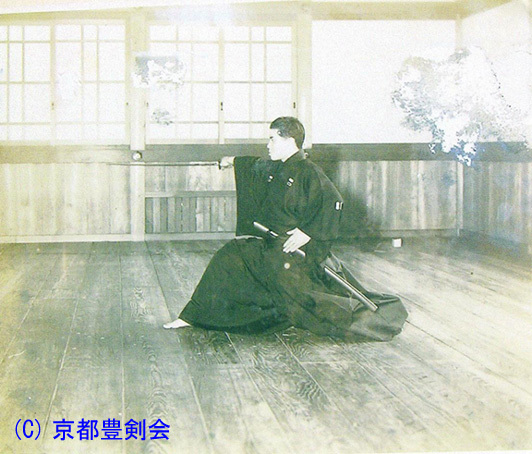 Our Hokenkai club originated in 1967 from Iaido clansman Tsuneshige Kurahashi. grandfather was Yodo Yamauchi, the fifteenth lord of Tosa (modern Kochi prefecture). 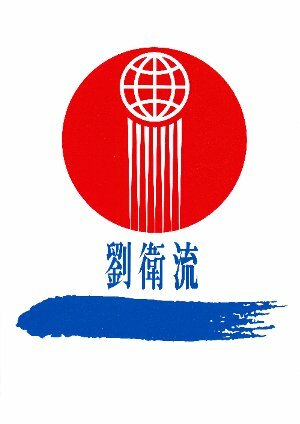 the Dai Nippon Butokukai (Great Japan Martial Virtues Association) Kyoto. Tsuneshige Kurahashi was the person who received the first lesson. Kamenosuke Tanimura, the fifteenth head of Muso Jikiden Eishin Ryu. suitable for the lord of the clan as Eishin Ryu was initiated into the Yamauchi family. This is how it came to be　called the Muso Jikiden Eishin Ryu Yamauchi School. This was in spite of Yamauchi coming from a blood line of the lord of the clan. It is said that Iai from the Yamauchi school is Iai of the lord due to the specialized origin. The reason for this belief is the doubt about practicality in terms of actual fighting. dayin that there is no real sword fighting. It can be said that having to learn about spirituality makes it　even　more fascinating. which are sponsored by the Federation. occasionsare where we realize people train Iaido from all over the country.